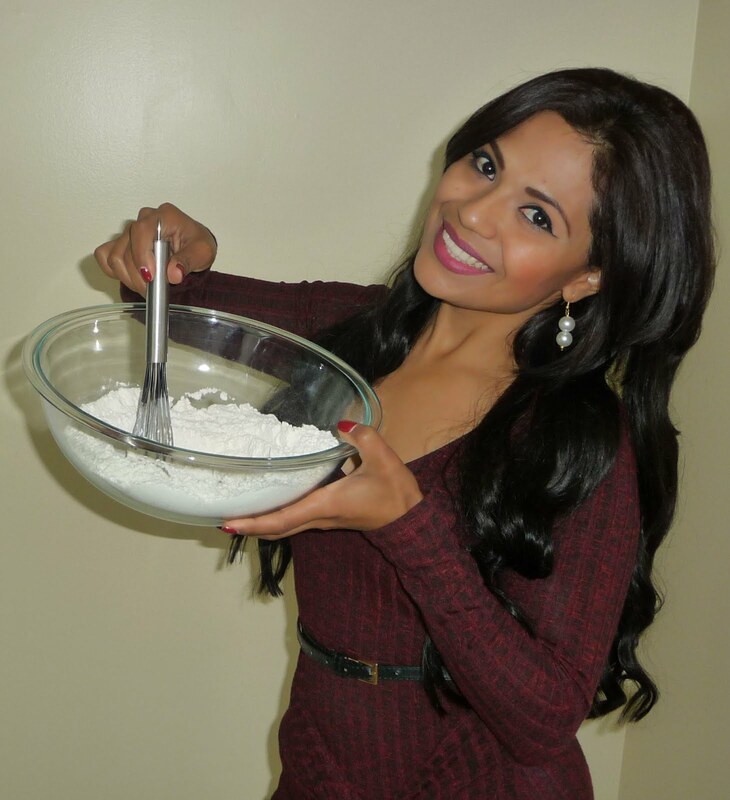 To watch this Video-Recipe please click HERE!! 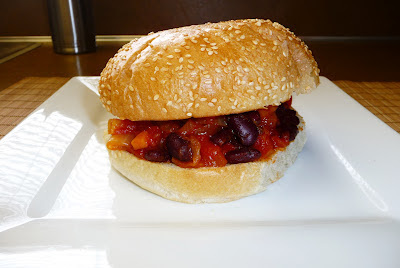 Todays' recipe is going to be a "Vegetarian Sloppy Joe", super easy to make and full of flavor! This version has all the flavors of a Meat Sloppy Joe without all the fat and calories! It is super easy to make and so delicious that you wont miss the meat in this one! I hope you like it as much as I did! In a sauce pan, add in the olive oil, onion and garlic, stir together and cook for about 3 minutes or until the onion and garlic become translucent. a pinch of cayenne pepper, and 1 teaspoon of brown sugar stir together, taste the flavor and add salt to taste. Cover with a lid and cook on medium low heat for about 30-45 minutes or until all the vegetables are nice and soft. Warm up the buns on a griddle, and serve the bean mixture over half a bun, cover with the second half and enjoy!